The real draw of the Parker Guest House B&B is its central location, right at the intersection of the Mission and the Castro where restaurants, bars, and stores abound. Several MUNI routes stop just out front, which is particularly convenient for catching a ride downtown. 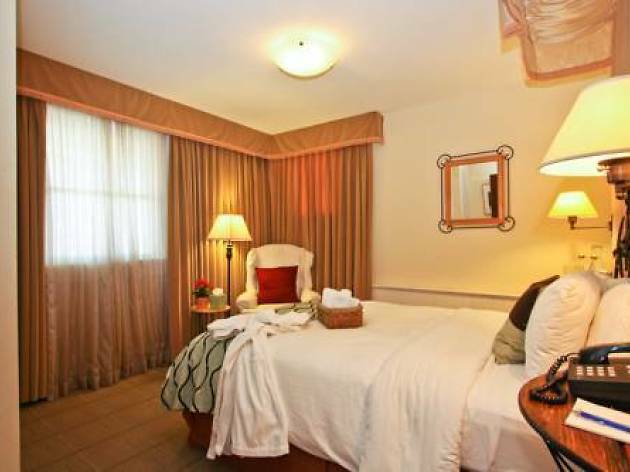 The 21 rooms are clean and current (of the B&B’s two side-by-side buildings, one was recently renovated). 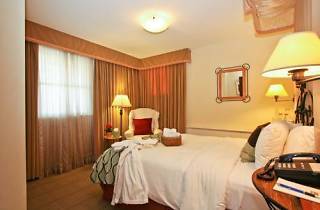 Most rooms have private baths, and all include free WiFi and a simple continental breakfast. Venture downstairs to enjoy the sunroom, library, and front parlor, which are gussied up with flowers and oil paintings. The backyard deck makes a lovely spot for lounging.